Madeira company formation service is becoming increasingly popular in the international business world. 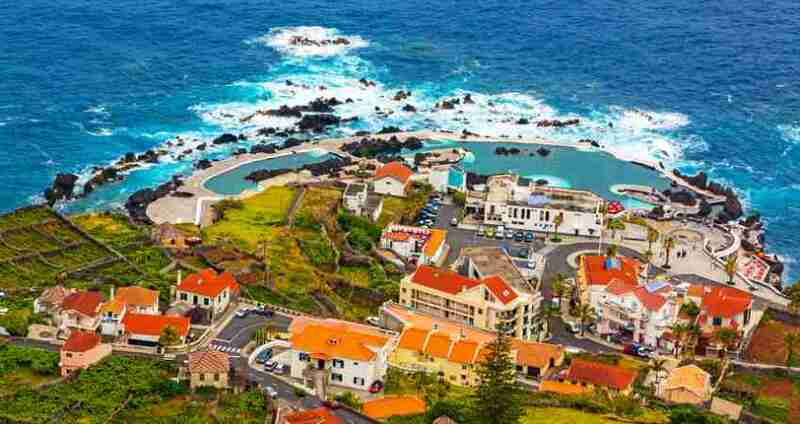 Located just off the coat of Portugal Madeira, it is a remote island and offers free zone trade companies which can prove very beneficial for international companies. Registering a company in Madeira can be very tax efficient. The company formation costs are low and there is an exemption from customs duties for many goods that are imported into the International Business Centre. Madeira has political and economic stability giving reassurance and confidence to those wanting security when expanding their business internationally. There have modern telecommunications giving ease to those wanting to register their company. Madeira offshore company formation benefits include financial advantages, confidentiality and security as well as stability for your business. It is becoming a popular jurisdiction for the registration of international business companies at a fast pace. The sound of Madeira makes some shudder! It is a beautiful island located in the deep blue Atlantic Ocean! The stunning island is loaded with many volcanoes and tropical forests. It is admired and visited for its spectacular vegetation and scenery. If you wish to live in a Mediterranean subtropical destination, Madeira might be your cup of tea! With few thousands of people, this expatriate British community is unavoidable beauty. Of course, if you want to engage in Madeira offshore company formation, there are several rules and regulations you must adhere too. And, the next few lines will give you a quick review through important Madeira offshore company formation strategies. In general, the island comprises of local authorities who take care of the offshore financial centers to handle the formation and functionalities of Madeira offshore companies. These authorities work in line with the Portuguese Government. In order to ensure an utmost level of confidentiality and professionalism, offshore company formation in Madeira adheres to various EU outlined strategies and principles. You will be astonished to note that you can merge offshore banks, incorporate an offshore company and offshore trust in the volcanic island. The island’s jurisdiction is well known for its Free Trade Zone and shipping registries too. A lot of people opt for Offshore Company Formation in Madeira for its straightforward banking sector. With respect to taxes, you can manage and run lucrative businesses without any tax reductions. If you are a part of the Free Trade legislation, all goods that you sell and buy will be void of taxes. Conversely, all bank services adhere to firm international standards that make Madeira a wonderful, safe haven for offshore company formation. Though Madeira is not a cost effective offshore jurisdiction, it does prove to be an efficient and reliable one. Another interesting feature that differentiates Madeira offshore company formation from the rest would be “Holding Companies”. This is where the corporate structure is studied carefully and individually. Based on various business models, objectives and operations, the offshore holding company would receive tax effective and cost effective solutions. However, these benefits would differ from one country to another! Last but certainly not least, Madeira is known for its trust management methods. 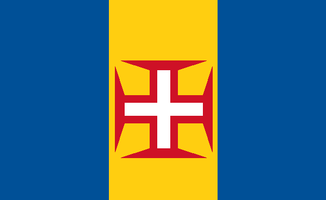 Being a civil law jurisdiction, Madeira follows many common laws and regulations. One should understand these regulations for an effortless and smooth Madeira offshore company formation experience.